There’s no getting away from the fact that Tim Cook once described Apple TV as a “hobby,” but with once-rampant speculation of the company’s connected TV plans having apparently died down, it’s fair to say that the understated set-top box has been treated with a little more respect by its overlord during the past few months. A plethora of updates have seen various content arrive from a host of Apple’s partners, and now, it looks as though a looming update could also bring gaming to the party. With the App Store having been such a success story for gaming developers, it only seemed a matter of time before Apple TV sought to capitalize on this. 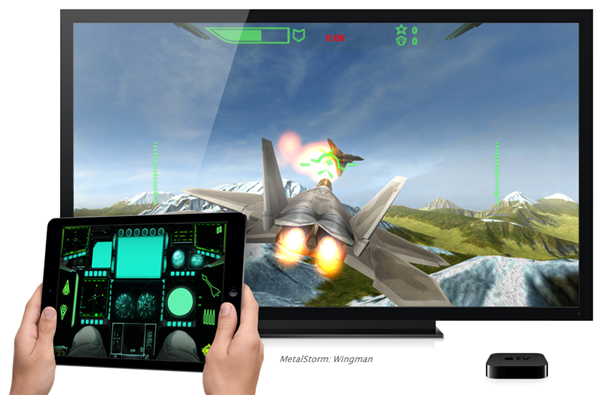 With several home consoles bringing Android titles to the big screen, native Apple TV apps would be more than welcome, and although AirPlay mirroring means that iOS users can already beam much of their content straight to their HDTVs through Apple TV, integrated gaming would signify a much more progressive move towards capitalizing on the almost-forgotten device. After all, with MFi controllers floating about, the technology is essentially in place to turn Apple TV into a gaming product, and according to “reliable industry sources” of iLounge, these peripherals will be an integral part of the gaming facility. Developers are said to be “working on Bluetooth controller options” at present, continues the report, and games will be downloaded straight to the little black box with no iOS intervention required. 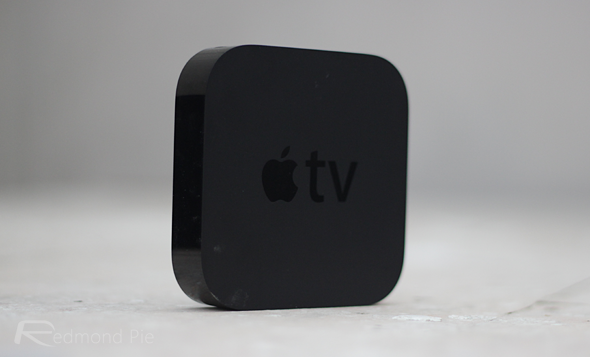 The iLounge report seems to indicate that Apple TV will get a hardware upgrade in March, at which point these new features will be unveiled, although it does go on to note that it might be backwards-compatible with the current version of Apple TV. The third-gen Apple TV model doesn’t included much by way of on-board storage, which would suggest that if it is to be supported, users will likely be limited to iCloud. Nevertheless, it all sounds very promising, and Apple TV looks set to finally get its own App Store. If, as is suspected, a new model of Apple TV does manifest, it’s more than likely to remain at the same price as the current model, or perhaps cheaper. Always regarded as an expensive luxury gadget, Tim Cook’s company won’t want to scare consumers off by exceeding the $100 mark, so expect the new hardware to retail at an agreeable price as gaming adds to the growing revenue stream for Apple TV.